Two Bulls are better than one. 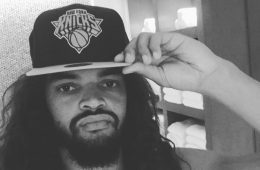 Joakim Noah doesn't believe Christopher Columbus discover a land generations of people were already living and thriving on prior to his arrival. Ditto. 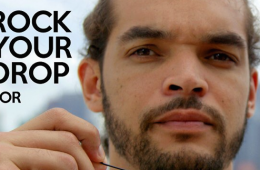 Chicago Bulls center Joakim Noah and his Noah’s Arc Foundation have unveiled their new public service announcement for the “Rock Your Drop” campaign. 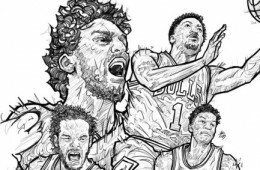 It's now or never for Derrick Rose, Pau Gasol, Joakim Noah, Jimmy Butler and the Chicago Bulls. 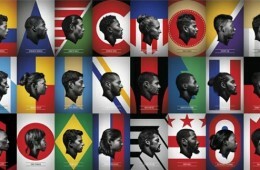 Will they rise or fall tonight? 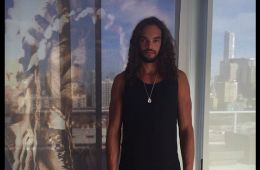 In a new Kids Foot Locker series titled "Joakim Noah Says the Joakimiest Things to Kids." 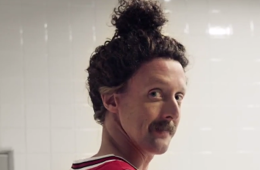 The Chicago Bulls pivot drops knowledge on the youth of tomorrow. 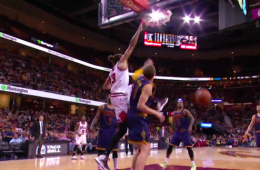 Joakim Noah dunks with all the hate he has in his heart for the Cavs on Timofey Mozgov. 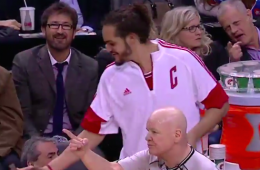 Even from the bench, Chicago Bulls center Joakim Noah remains effective, especially on the defensive end of the court. 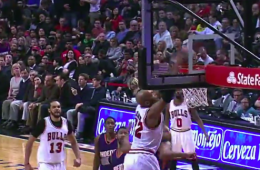 Chicago Bulls forwards Joakim Noah and Taj Gibson work the high-low game to perfection. 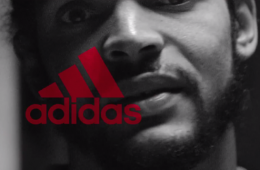 adidas rolled out a new series of films featuring John Wall, Joakim Noah, Damian Lillard, Derrick Rose, and Andrew Wiggins and many other adidas athletes. 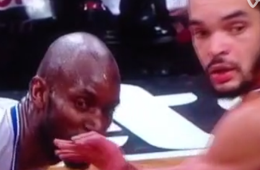 This beautiful no look pass Noah made to Gasol who finished strong at the rim was the play of the game. 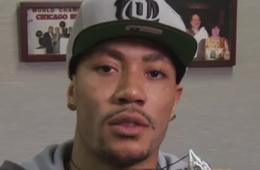 Chicago Bulls teammates Nazr Mohammed, Derrick Rose, Taj Gibson and Joakim Noah share their story of how violence affected their life. 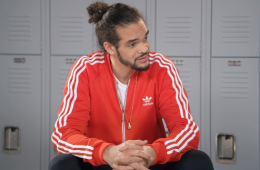 Chicago Bulls pivot Joakim Noah stars in one of two new TV commercials from adidas and the NBA celebrating the launch of the revamped NBA Swingman jersey.